Despite this warm attention, Valerie Sununu has remained in the shadows during her three years in the role, which is evidently where she likes it. “Valerie does not like taking center stage,” said Ellen Scarponi, chair of the Board of Directors of New Hampshire Humanities, a nonprofit. Valerie Sununu also serves on the board. True to form, Valerie Sununu has quietly been holding informal gatherings at the governor’s mansion, known as the Bridges House. No press, no politics. Just advocates and experts talking about issues ranging from early childhood education to domestic violence. Gov. Sununu talked about these previously unknown meetings during his inaugural address. “Valerie has done this amazing thing where, ‘building bridges with the Bridges,’ I think is what she calls it, where she brings in groups. I think it is a great name. We bring in groups, nonprofits, organizations, individuals, right, and we use the Bridges House as a kind of gathering place to share ideas,” he explained. 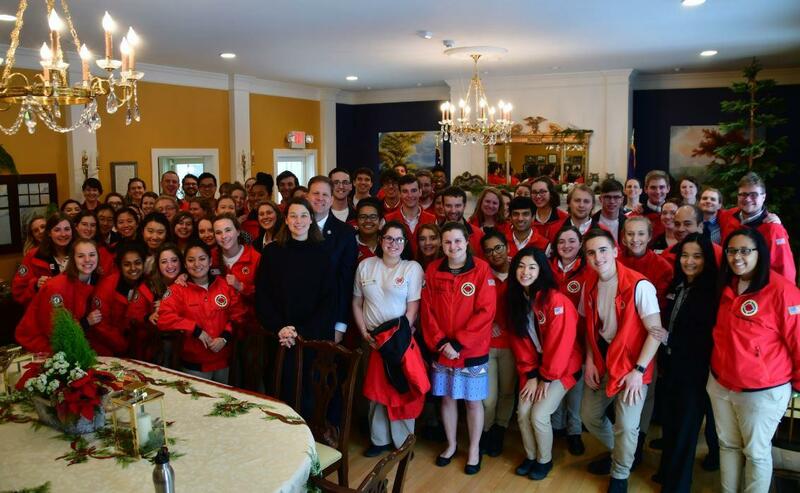 First Lady Valerie Sununu is flanked by members of City Year inside the Bridges House in Concord. 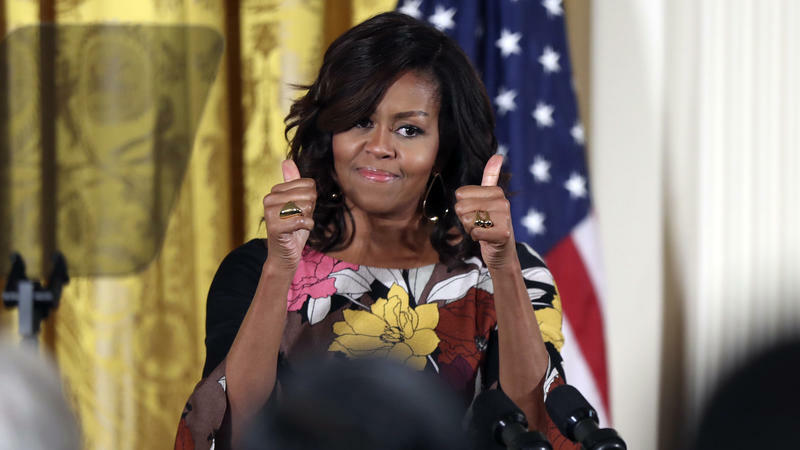 According to people who have attended some of these gatherings, the First Lady plays the role of host, but she’s also eager to dive into policy and talk solutions, especially when it comes to issues affecting children. In recent months, Valerie Sununu has talked more publicly about her personal connection to education and child well-being. That includes giving a speech last month to the New Hampshire College and University Council, where she spoke about her childhood in Massachusetts. Unlike her future husband, who grew up in a prominent family with deep political connections, she had a different upbringing, one that clearly left a deep impression. School for her was a kind of refuge. In high school, Sununu made the honors society, edited the year book, and joined the prejudice awareness club. You know the type of classmate that eventually organizes the high school reunion? 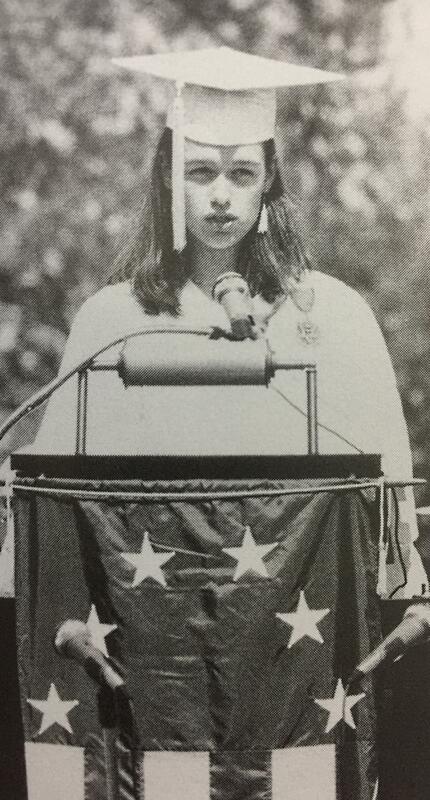 That was Valerie, Class of ‘94. She then went on to Simmons College in Boston. Valerie Sununu, then Valerie Bondola, in high school. “So fast forward, I meet Chris in college. I actually, I didn’t know what a Sununu was,” she said to laughs. After graduating college, the First Lady got a job teaching in Chelsea--the same school district she thrived in years earlier. She then taught special education in a district outside of San Francisco. The Sununu’s eventually moved back to the east coast, where she continued to work in education while they raised a family in Newfields. “Then he runs for governor, and he won, and I was like, oh gosh, okay, what does this mean for me? Well, that fire I had inside to blaze this path for my kids in my classroom and that vision I have for that safe space started to burn inside me again,” she told the crowd. Those meetings at the Bridges House are the result of that desire to stay involved. Along with education, Valerie Sununu has also become an ambassador for Best Buddies, a nonprofit that advocates for people with disabilities. “Well, it was one of those moments in your life where you think something important just happened. Like I could just feel it,” recalled Sarra Dennehy, state director for Best Buddies, about her introduction to Sununu at an event in the Statehouse. First spouses, of course, are known for teaming up with charities, or cutting ribbons. They’re positive reinforcement for their political partners. But Dennehy believes that with Sununu, it’s not just for show. “With Valerie Sununu, what you see is what you get. It is real, it is heart felt, it’s a blessing to us, it is wonderful to watch,” she said. Followers of the First Lady on Instagram have also gotten to watch her in action. Valerie Sununu puts out an entertaining social media feed, with candid shots of family life and a dose of throwback photos of the governor. Plaid was the order of the day in this Christmas photo posted by the First Lady on her Instagram account. While that’s all public, in private, it’s an open question how much the First Lady may try to influence her husband on matters of policy. (His office declined an interview request with Valerie Sununu for this story.) 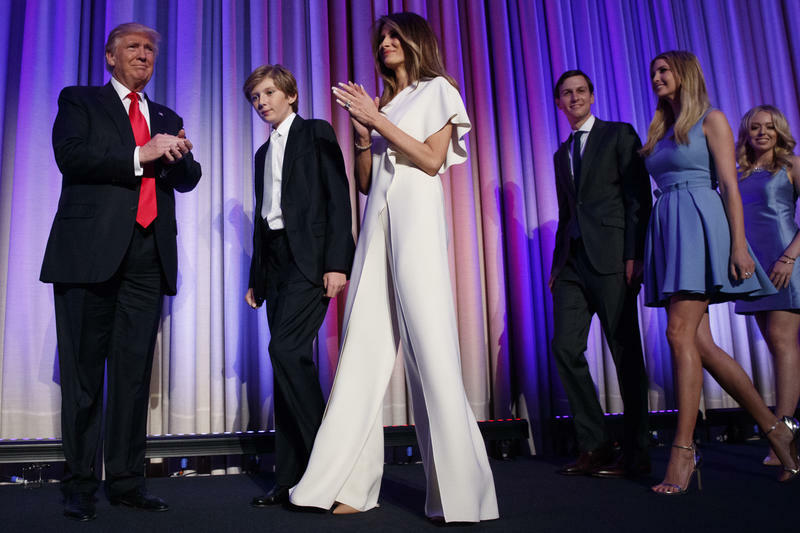 His inaugural fundraising committee has made modest contributions to charities the First Lady is active with. And Gov. Sununu did approve more money in the current state budget for childcare and pre-K programs. He also signed a statewide kindergarten funding plan into law during his first term. Jackie Cowell, executive director of Early Learning New Hampshire, a nonprofit, tells a story about hearing the governor say why those investments are important, and who he gives the credit to for his awareness of the issue. “He said I’m here telling you what I believe in but here’s why I believe it, and he talked about his wife and her experience, and her background in early childhood education” said Cowell. In education and advocating for people with disabilities, Valerie Sununu may be pushing her husband. Or its possible, he’s simply following her lead.